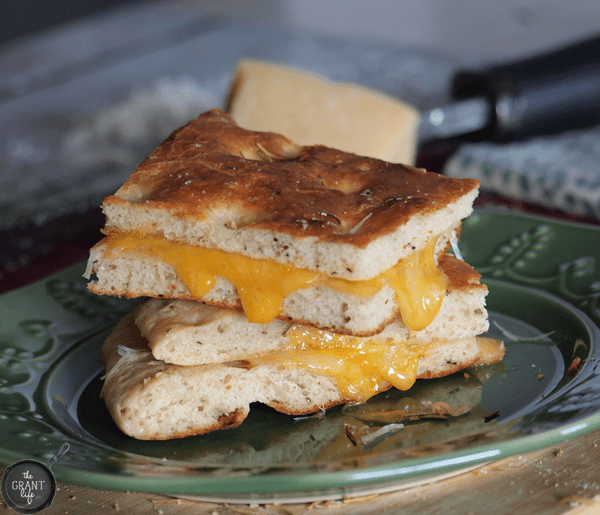 Homemade bread and double cheese make this sandwich irresistible! Ryon Grant is in the dog house. Why? Let me tell you a tale. Sit back. 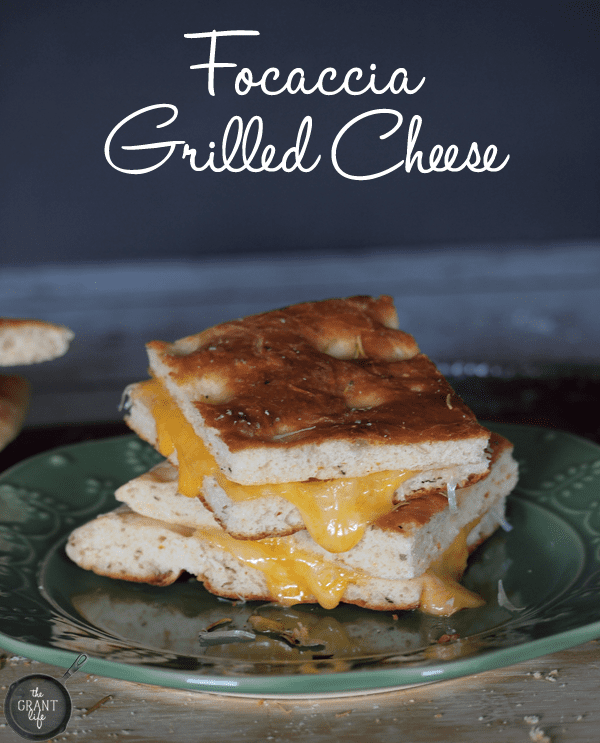 Grab a drink [or focaccia grilled cheese] and listen to this tale. The bank we use is in Michigan, so I sort of rely on my debit card for things. Fortunately, we also have a bank down here that I can use to cash checks. Which I have been doing for two months since my debit card isn’t working. But it started to become a pain to drive across town to cash a check. The other day I was in a hurry and needed cash so I started driving to the bank. And guess who didn’t have her check book? So I called my bank in Michigan to ask about the pin and they said it should work fine, that when they send a new card it shouldn’t change the pin. Cool, Ill try again and call back if it still doesn’t work. *For this recipe you need to whip up a batch of homemade Focaccia bread. Heat a skillet and add the butter to the pan. Place the cheese between two slices of bread. Grill on one side for about a minute, or until the cheese starts to melt and the bread crisps up. 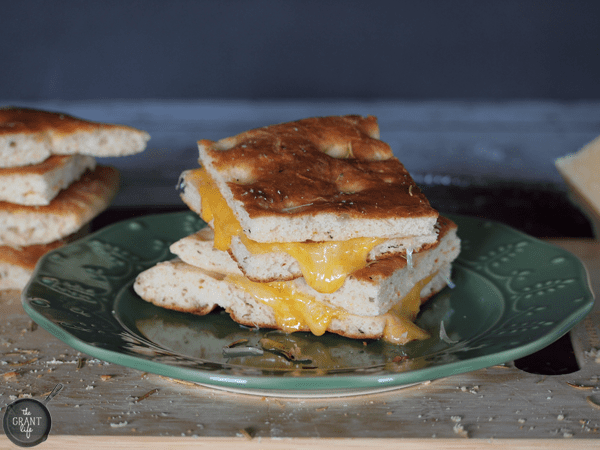 Flip and continue until cheese is completely melted. 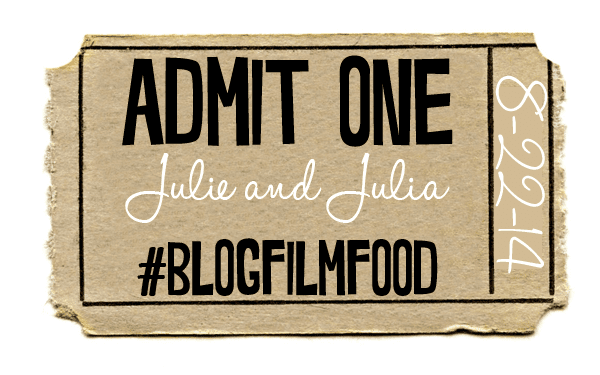 Julie and Julia! So I admit, I have not seen this movie yet. Sad, I know! 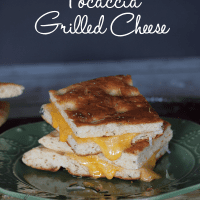 But Julia Childs was a fan of good food, and this cheddar and Parmesan focaccia grilled cheese totally counts as good food! Here is what everyone else brought to our monthly par-tay! What’s with all the calories? This recipe is right up my alley. Glad I stopped by not only for the recipe but the chuckle as well. Thanks for sharing! Thanks so much Jacqueline! 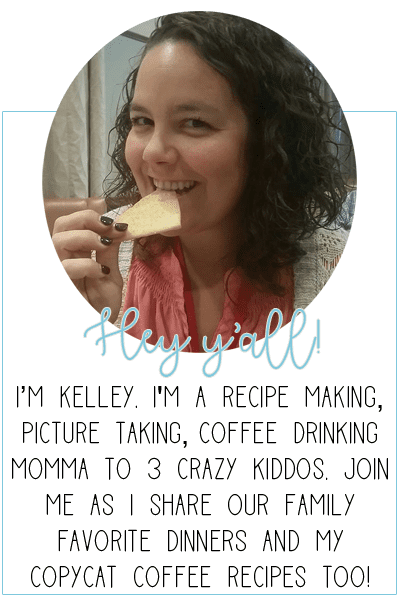 I’m so glad you enjoyed the story and the recipe!